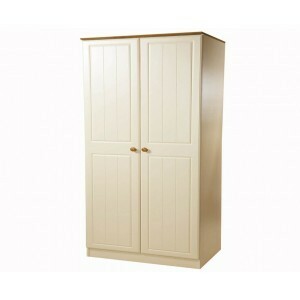 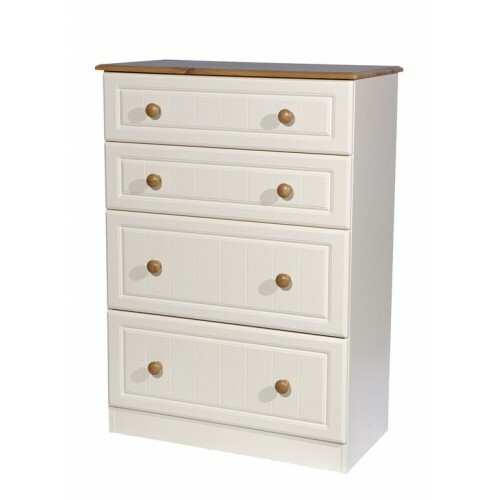 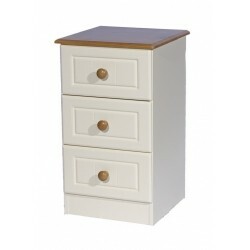 The Inspirations Range is a classic collection of bedroom furniture in a warm magnolia with elegant pine finished tops. 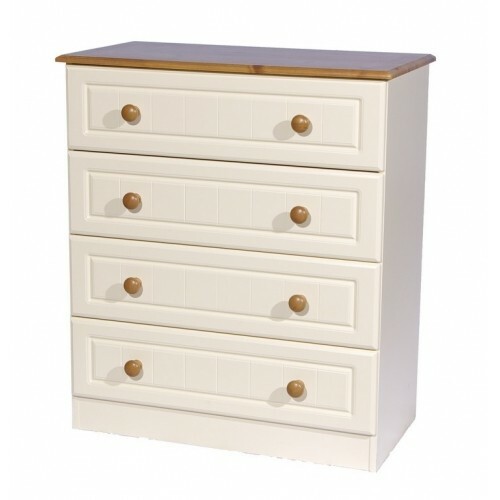 Delicate drawer and door detailing create an appealing range enhanced by high quality matching pine handles. 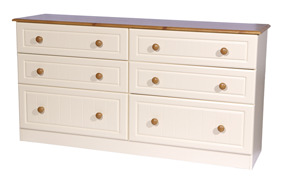 To bring you value as well as great design all pieces within this range have long lasting quality metal runners, adjustable metal door hinges and hanging rails complete with castors on all wardrobes. 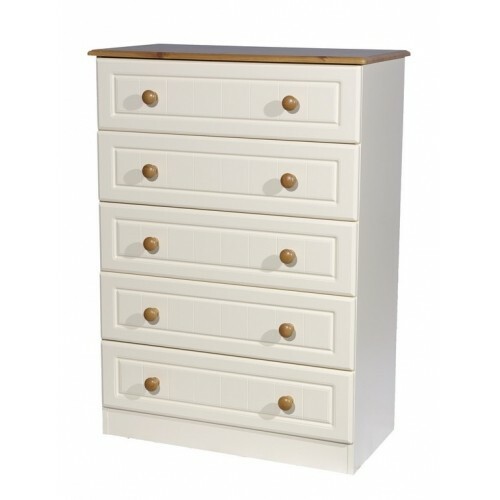 Being a modular range of bedroom furniture wardrobes can be purchased as stand alone items or linked to make up a run of robes to suit your individual requirements.